Percy Caton is the youngest man on the Ranmore War Memorial, and the youngest of the ten children of George and Eliza Caton. Ranmore Common was his home for most of his short life. Called up three weeks after his eighteenth birthday, seven months later he was dead. On 28th August 1899, a few days after Percy was born at 14 Church Street, Dorking, the curate of St Martin’s Church christened him privately, probably because the sickly baby might not live. 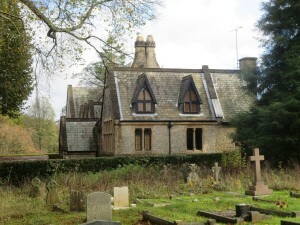 George and Eliza had already lost two of their infant sons (Leonard Charles and Herbert) and the year after Percy’s birth were to lose a third: Ernest aged 5 who is buried in St Barnabas churchyard. In November 1899 George Caton started work as house porter at Denbies Mansion and the family including three-month-old Percy moved to Ranmore Common. In April 1904 Percy, aged four, started in the Infant Class at St Barnabas School where his sister Martha was also a pupil. His name occurs a few times in the school logbook, all through illness: absent February 1905 with bronchitis, February the following year with an unspecified complaint, and January 1908 in an epidemic of chickenpox. By the 1911 census the Catons were still living on Ranmore Common (possibly at Rose Tree Cottage); the following year, aged 11, Percy progressed to St Martin’s Boys School in Dorking where he stayed until he left school in October 1913. 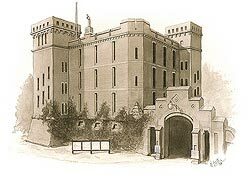 Percy was still living on Ranmore Common and working as a labourer (almost certainly on the Denbies Estate) when aged just 18 he was called up on 23rd September 1917 at Guildford Barracks and placed in the 27th Training Reserve Battalion. His attestation papers show that the sickly child had grown into a man classified as Medical Grade A, nearly 5 feet 6 inches tall, weighing 112 lbs, and with a 33 inch chest. 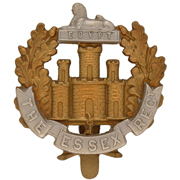 He was subsequently posted to the Bedfordshire Regiment (Private 44569), but later became Private 42990 in the 10th Battalion of the Essex Regiment. There are no extant service documents for him, nor records of campaign medals (although he would no doubt have been awarded these posthumously). 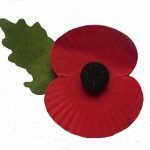 Percy Caton was killed in action on 26th April 1918 during a period of crisis when the Allied Fifth Army was driven back by overwhelming numbers across the former Somme battlefields. 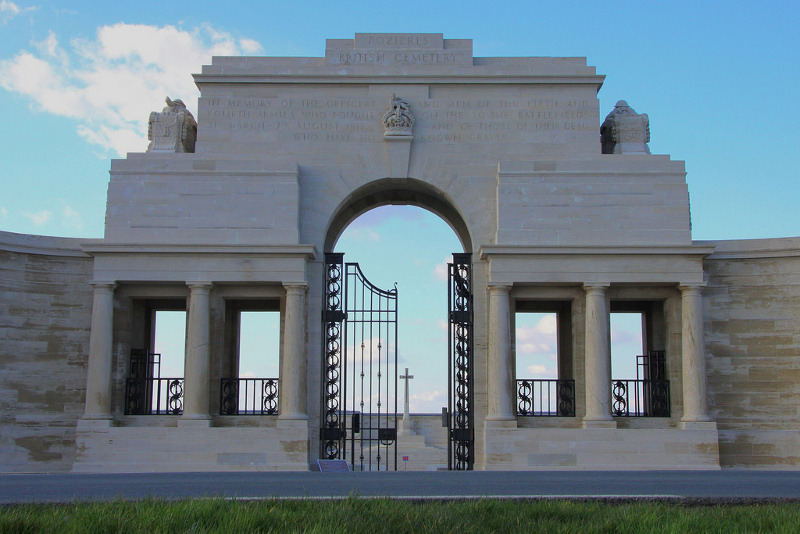 He has no known grave, but his name is among over14000 other British casualties on the Pozieres Memorial (Panels 51 and 52).